Conference organizers are always trying to maximize their audiences. A bigger audience means more impact, and potentially more revenue. 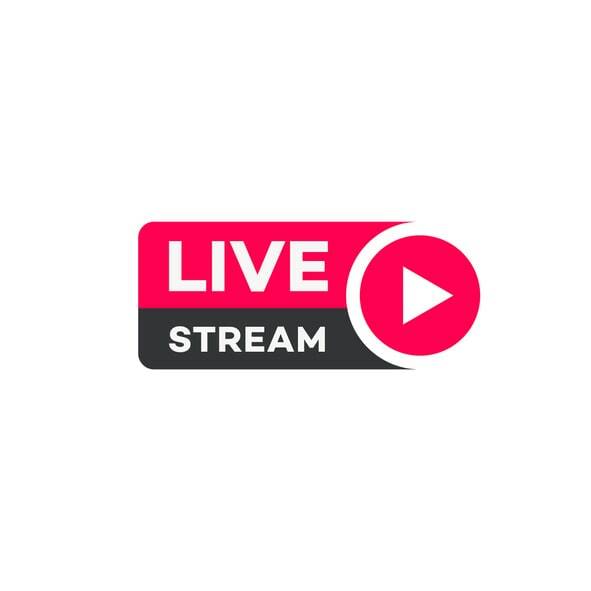 This article will look at one of the best modern ways to connect with audiences worldwide: live streaming. Plus, we’ll look at the conference streaming solutions to make it all possible. Some event planners fear that live streaming will decrease in-person attendance. However, the opposite is actually true. Around 30 percent of people who watch a live stream event will attend in person the following year! With costs falling and live streaming easier than ever, there’s no reason NOT to live stream your conference. 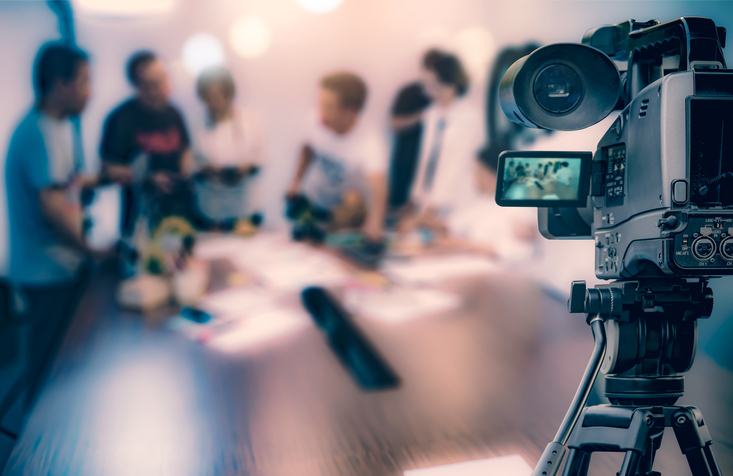 Now, let’s dive into the main topic of this post–conference streaming solutions–beginning with how to set up a live stream for a conference. This section of will review live streaming equipment and setup for conference streaming solutions. Live streaming begins with cameras. In conference settings, you may want a multi-camera setup. These cameras can be linked to a central switching/production hub. In general, consumer-grade cameras will use HDMI for these connections, and pro-grade cameras will use SDI. These cameras will be connected to your switcher via capture cards/devices. These days, most mixing takes place via live streaming software being run on computers. These “software encoders” are more popular than hardware encoders, and they allow a lot of flexibility. Software encoders also typically include features for adding transitions, special effects, image overlays, graphics, titles, and more. Live stream encoding software also encode your video stream to prepare it for online delivery. Often, this uses the RTMP protocol, but cutting-edge conference streaming solutions use HLS for minimum latency. Once encoded, your video is ready for delivery to an online video platform (OVP), and from there to your audience. An online video platform is a key element in conference streaming solutions. There are a huge range of OVPs on the market today. Unfortunately, however, many of them don’t include key features necessary for streaming conferences. The rests of the article will focus on key features for live streaming conferences, starting with monetization tools. Most conferences are not free to attend, and live streams are rarely free either. Successfully monetizing your live events requires the right tools. Conference live streams are typically monetized in one of two ways: either with advertising, or with a one-time fee. 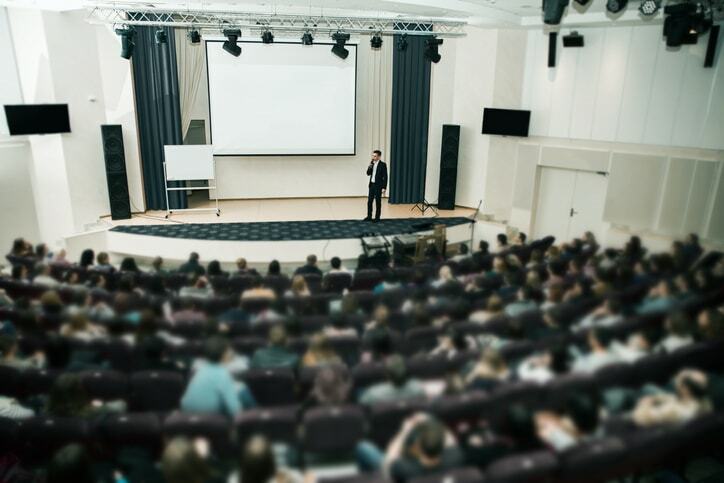 Therefore, to monetize your conference live streams, be sure to use conference streaming solutions that support advertising and transactional monetization. And don’t worry about spoiling in-person ticket sales! Sixty-seven percent of live video viewers are more likely to buy a ticket to a concert or event after watching a live video of that event or a similar one. By 2021, the live streaming industry could reach $70.05 billion. Go forth and be part of that! An API, or Application Programming Interface, is a computer language allowing you to “programmatically” control a live video streaming provider. This allows you to build your own video streaming solution. In short, an API allows you to create custom applications and integrations much easier than in the past. This has played out in the years since. APIs have become essential the modern information economy. Most businesses are migrating to API-based workflows for online video. Professional conference streaming solutions should include full-featured APIs and a selection of SDKs. Learn more: “The API Revolution” White Paper. Branding is essential for conferences. Look at SXSW or any other successful conference. They have built a unique identity that encourage attendees to come back year after year, and to tell their friends. This means building a brand identity. For video, this can be done through a “white-label” live streaming platform. These services don’t include any branding on video players except what you specify. This allows you to put your own logo and colors front and center. White-label service, then, is another key feature of conference streaming solutions. Security firms are measuring an increase in piracy, hacking, and other digital attacks every year. In fact, piracy costs the U.S. economy more than $20 billion per year. Chapter markers are a VOD feature that allow you to chapterize your videos. This is a great feature to facilitate user ease when navigating around in longer forms of content. First, you can name chapters using appropriate terms. Then, when users mouse over the seek bar in the video player, they can view the chapters and navigate to the appropriate segment of the video. This is an ideal feature for lengthy conference videos. It helps both maximize views and audience engagement. The final key feature we’ll cover for conference streaming solutions is analytics. Analytics track data about your audience, such as how many people are watching and from where they’re tuning in. This can be key for assessing the success of individual sessions, keynotes, and the conference as a whole. Identifying your most popular material will help you lean into your strengths. And knowing your weaknesses will help you shore them up as well. For this reason, look for conference streaming solutions that include a full analytics dashboard so you can easily monitor your content. We’ve talked about monetization, API access, white-label service, security, chapter markers, and analytics. All these are critical features for streaming conferences. DaCast offers access to all these features at the most affordable pricing on the market. IBM Cloud Video, for example, doesn’t include any monetization tools until you pay $1000 or more. Vimeo Live doesn’t offer API access except with custom priced plans. And JW Player offers limited security features compared to DaCast. All in all, DaCast is the most full-featured, high-performance, cost-competitive video platform on the market today. We offer Akamai CDN delivery, 24/7 support, ALL the above features, low latency HLS options, and much much more! In this post, we’ve introduced you to to the world of conference streaming solutions. As this article shows, it’s easier to live stream than ever before, and the tools just keep getting more powerful. 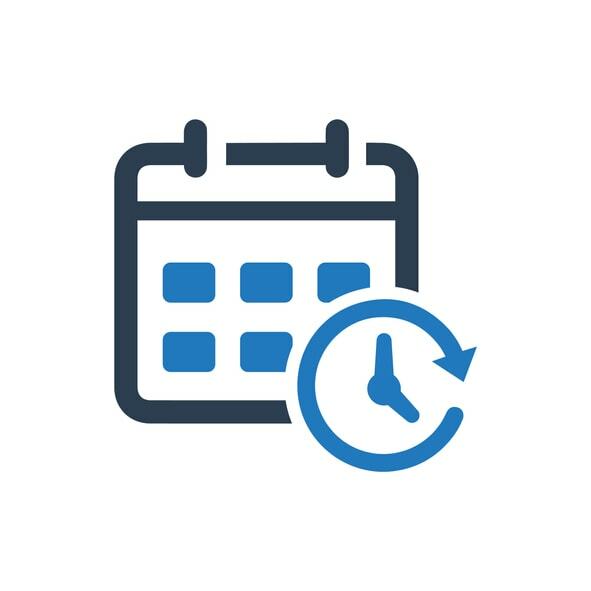 And we think DaCast is the best way to get started with conference streaming today. But you don’t have to take our world for it. We offer a 30-day free trial with no credit card required. No scam—we just think that once you try our powerful platform, you won’t want to go back! Click the button here to get started. Any questions, comments, or ideas? Let us know below. We enjoy hearing from our readers and will get back to you when we can. For regular tips on live streaming and exclusive offers, feel free to join our LinkedIn group. Thanks for reading, and as always, best of luck with your live streams! How Could You Use a Live Video API?